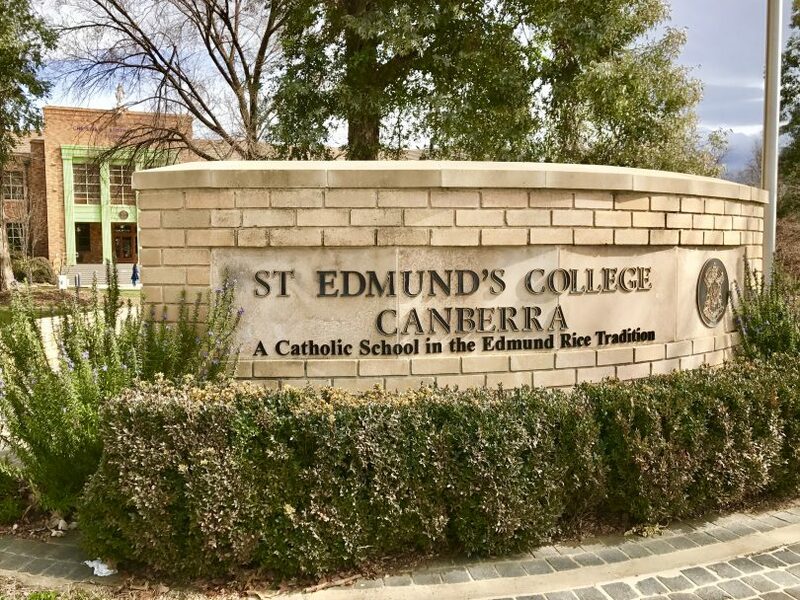 St Edmund’s College Canberra is looking for a new principal to start next year following the resignation of Daniel Lawler after three years at the helm. Mr Lawler was involved in controversy earlier this year after suspending 17-year-old John-Paul Romano for protesting against proposed school changes and allegedly bringing the College into disrepute. At the time Mr Romano claimed the College Executive did not listen to student concerns in relation to proposed changes to the crest, school uniform and song. Frustrated by the lack of consultation, he created a Facebook page on the issue and attempted to organise a strike and protest. Edmund Rice Education Australia Regional Director (Eastern Region) Brian Roberts wrote to parents last Friday advising them of Mr Lawler’s resignation after three years of loyal service to St Edmund’s College. “I congratulate Mr Lawler on his achievements at St Edmund’s Canberra and thank him for his contributions to the College community,” Mr Roberts wrote. Mr Lawler also wrote to parents stating that he would miss the most rewarding aspect of being principal of the College, the great spirit and enthusiasm of the students. “The last three years have seen the implementation of significant changes and innovation, with the goal of school-wide improvement,” wrote Mr Lawler. “I believe that these have and will benefit the education of the students of St Edmund’s in the years ahead,” he wrote. Mr Lawler thanked the College leadership and staff for their support over his three years as principal. Former student John-Paul Romano has now left St Edmund’s. He said that following his suspension a meeting was held between the College’s and his solicitors and he was later allowed to return for two exams but no actual classes. John-Paul Romano pictured following his suspension in early June. Photo by Doug Dobing. “The thousands of young men that have passed through the school before me were always taught to stand up and fight for what they believed in,” Mr Romano said. Once his resignation takes effect at the end of the year, Mr Lawler plans to move to South Australia to be closer to his family. He will continue to work in education and in association with Edmund Rice Education. Doug Dobing is a modern communicator, journalist and content creator with a passion for people, politics and social justice. You can also hear him talking about local current affairs issues on 2XX FM 98.3 SubjectACT. 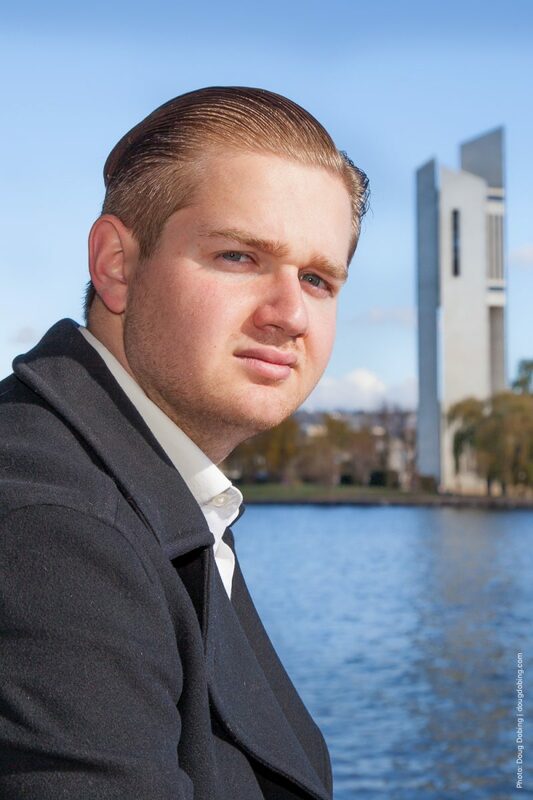 He loves AFL and is an AFL Canberra photographer. You can find him on Twitter @DougDobing.